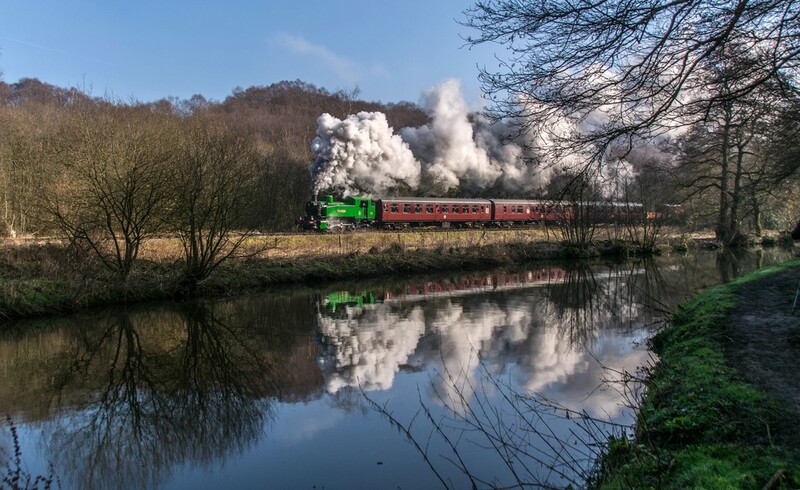 Following a successful hire period, the Churnet Valley is happy to announce that Winter Guest no. 3694 Whiston will now be extending her stay and shall remain on the line until the summer. 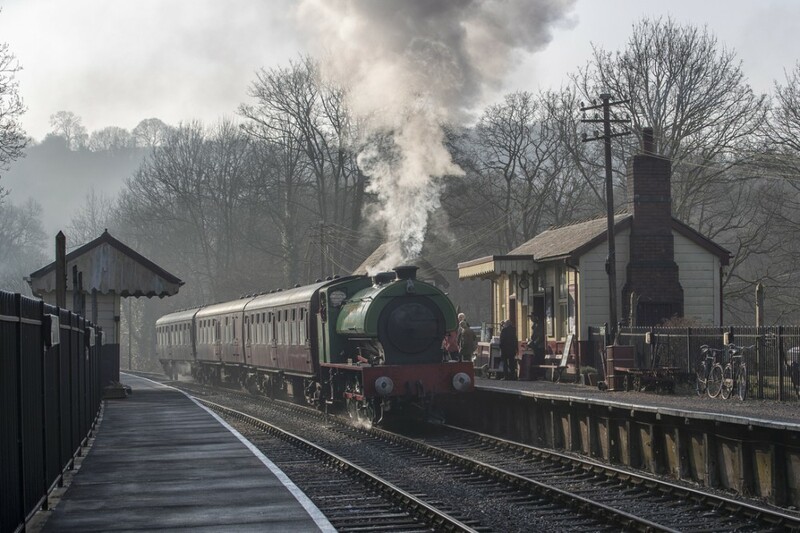 Hired in from our neighbours at Foxfield, the locomotive arrived to assist with our busy Santa & Steam specials over the winter but stayed on the line to then feature at our annual Winter Steam Gala. Following this though discussions have been ongoing, and we can now confirm that the locomotive will stay on the CVR until July. During this time she will take it in turns with resident TKh no. 2944 “Hotspur” operating our Green and Blue services and during some of special events. 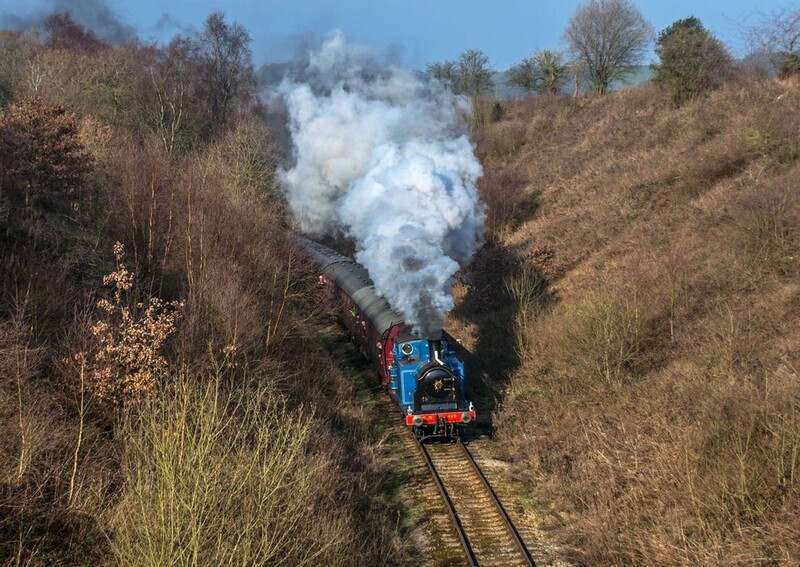 As part of this extended stay we are delighted to announce an extra event weekend, with 18/19 May now becoming a Tank Engine Weekend! 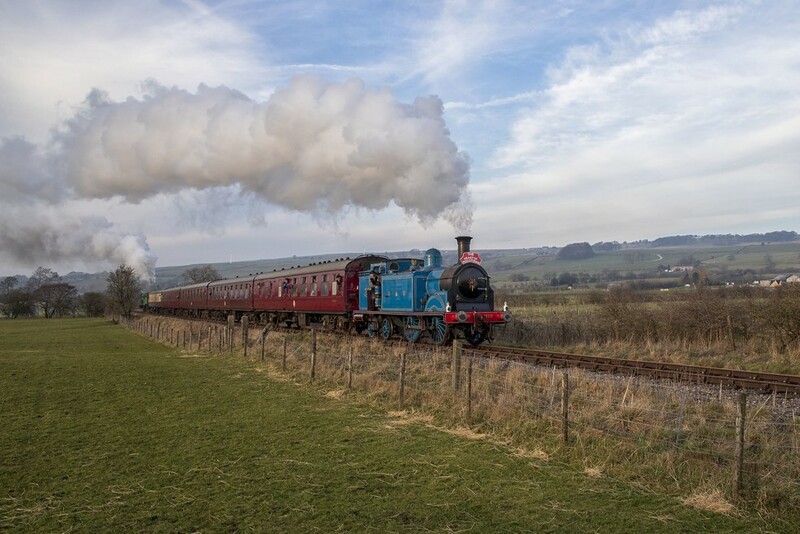 This will see both 2944 and 3694 pair up all day and double-head all booked services, including the 6-coach train to Ipstones Loop taking in the challenging Cauldon Branch. Standard fares apply for this event, with a 10% discount available online. 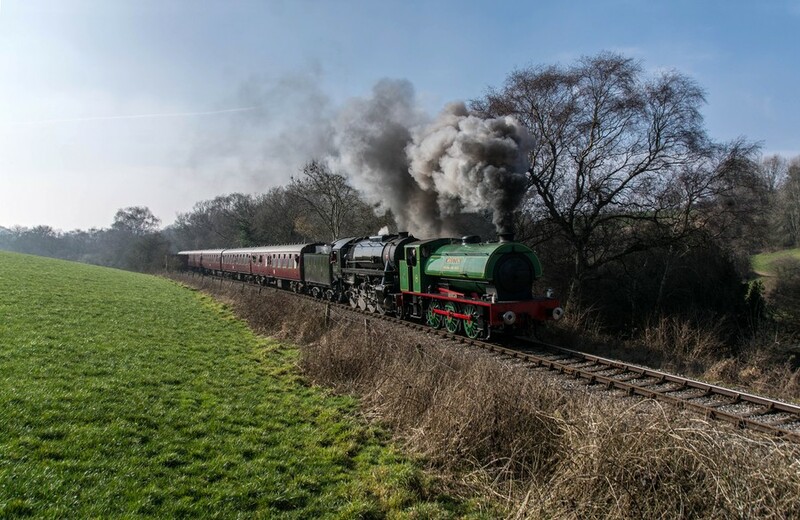 In addition to this additional event, Whiston is expected to see service during our new and improved 1940s weekend – Staffordshire at War – where she will operate a 2-train timetable alongside Hotspur over the entire Spring Bank Holiday. And then her final appearance on the CVR will be during the hugely popular Rail Ale Trail over the weekend of 6/7 July where she will operate all the booked steam services for the weekend’s festivities. 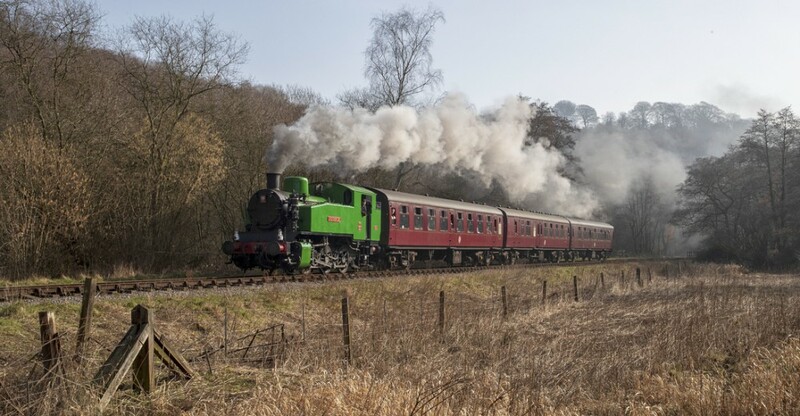 So with so much happening, we hope there is something to entice you to come and see this industrial workhorse working through Staffordshire’s hidden valley before she returns home.